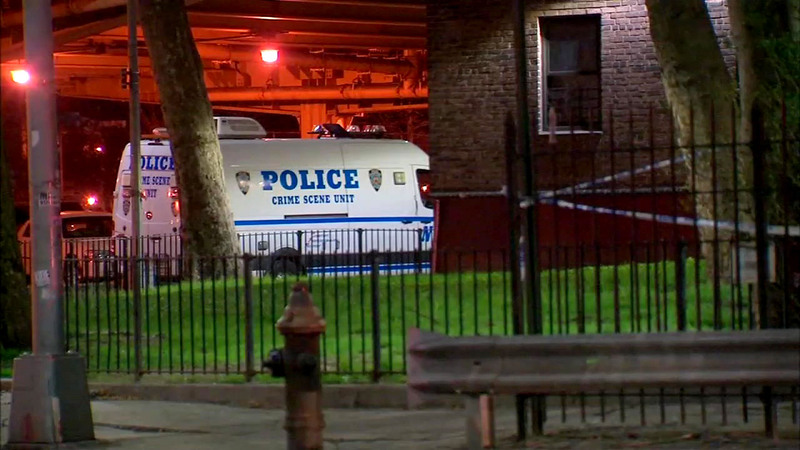 FORT GREENE, Brooklyn (WABC) -- A Brooklyn man died when he tied bedsheets together and tried to escape from an 11th floor window after police arrived to question him about a livery car robbery. 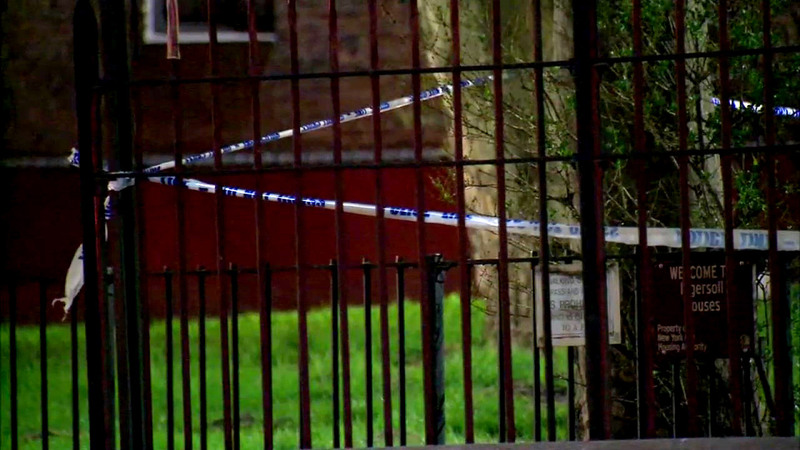 Jamel Chandler, 21, tied the sheets together to escape his friend's apartment in the Ingersoll Houses in Fort Greene around 6 p.m. Tuesday, police said. But the cloth fell when he was around the seventh floor. He was a suspect in the robbery of a livery car driver, and had just finished a prison sentence, apparently for an ongoing robbery pattern. Chandler had 29 prior arrests. Police officers were not in the apartment when Chandler climbed out. Another person in the apartment was taken into custody in connection with the livery car robbery.